In the aftermath of the recent train accident at Hoboken Terminal in Hudson County, a lot of New Jersey residents are on high alert when riding public transportation, including trains, light rails, and buses. 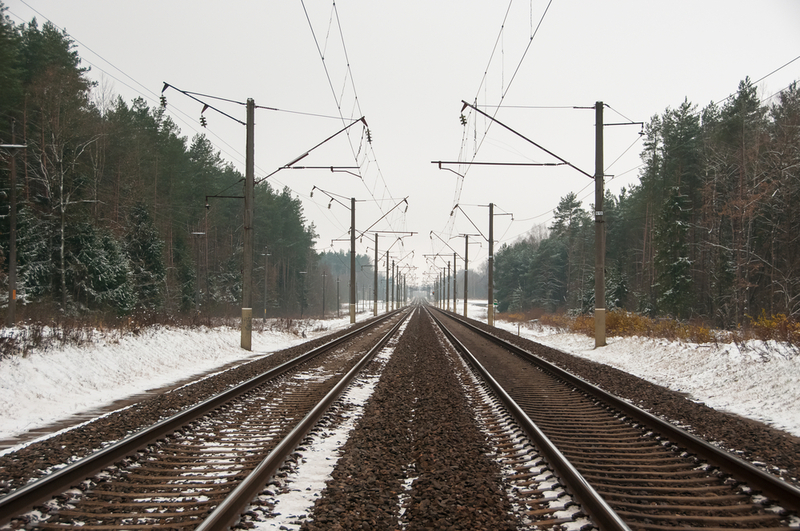 Now that winter weather has finally hit the Garden State in 2016, NJ Transit officials are also beginning to focus on preparations for weather-related issues that could potentially affect public transit and lead to serious auto accidents. One concern of NJ Transit agency officials is that trains and buses will be subject to significant delays, causing problems for commuters who are trying to get to, or from, work every day and who rely on public transportation to do so. That’s why NJ Transit has encouraged commuters to plan ahead and to allow for extra time when riding on buses and trains during the winter. Another major focus of NJ Transit as the weather turns cold is making sure that any passengers using trains or buses are protected against freezing temperatures in the event of a breakdown. That’s why NJ Transit recently “winterized” trains, including rail cars and locomotives that operate in South Jersey and elsewhere in the state. Winterizing entails checking the heating systems on board the trains, as well as the ventilation, thermostats, and electrical components. For NJ Transit buses, winterization means that the heating systems and engine fluids were checked by maintenance crew workers. And for light rail vehicles, the switch heaters were checked to ensure that they won’t break down. Perhaps the biggest wintertime concern for those in charge of NJ Transit is the increased likelihood of accidents, especially accidents involving buses traveling on icy roads. The reality is that New Jersey roads can be extremely dangerous in the wintertime, with snow and ice making it difficult for drivers to navigate and maintain control of their vehicles. Although NJ Transit buses are large and can generally withstand impact from another vehicle, this does not make bus passengers immune to serious injuries in a collision. NJ Transit officials are optimistic that passengers will be kept safe and secure while riding on board public transportation vehicles in the winter months. In fact, a spokesperson for NJ Transit said that the agency is “ready for whatever Mother Nature is going to dish out this winter season.” However, despite the precautions taken by NJ Transit, there will still be plenty of bus accidents on New Jersey roads in the months ahead. If you or someone you love sustained injuries in any kind of accident in New Jersey, you should talk to a qualified personal injury attorney immediately. Richard Stoloff is an experienced personal injury lawyer who can help you get the compensation you need, want, and deserve. Contact Mr. Stoloff anytime to schedule a free initial consultation.